Local Attorneys In Lakewood Ranch, Who Belive Getting Justice Pays. While you can easily plan a great day when in the Lakewood Ranch area, you can’t always plan what the day will hold in store for you. A perfect example of this is when an accident occurs, and accident injuries can quickly come out of nowhere. And when they do, it can leave you struggling to recover. Accident injuries can be costly and cause major disruptions to your life, and just knowing how to make your recovery is important. That’s a big reason that finding your personal injury lawyer Lakewood Ranch is so vital to your future. A medical professional can help you make a physical recovery, but only a car accident lawyer in Lakewood Ranch can help you get the compensation that you’re really owed, not something that is less than you deserve. We only charge if your case is won, and we have the resources needed to ensure that even the most complicated cases are handled the right way – and we will go all the way to trial if needed. If you’ve been injured in an accident in Lakewood Ranch, contact our team today for a free case review. If you’ve been injured in an accident of any kind, our team is here to help. We believe justice pay, so call now for your free initial case review. 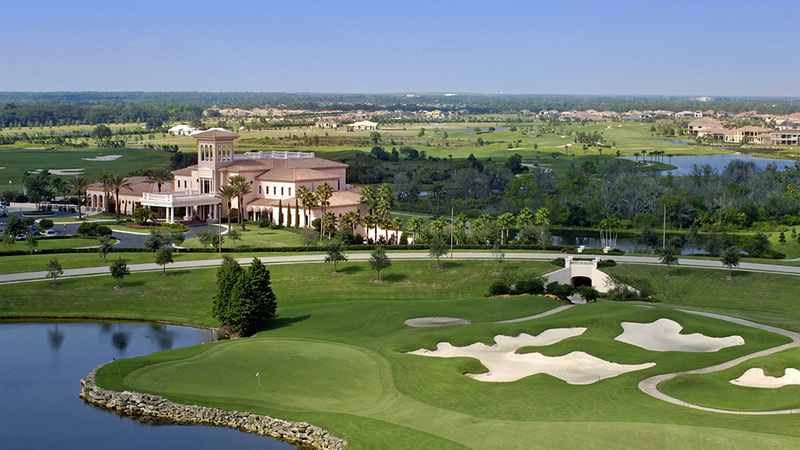 Lakewood Ranch Situated just east of Sarasota and Bradenton, Lakewood Ranch is a planned community that features something for everyone. Homes here are located along waterfronts, golf communities, and behind the walls of gated communities and are great for everyone from young professionals to much older, wealthier residents. However, because it is primarily a residential planned community, the majority of residents here must commute to Sarasota, Tampa, or Bradenton on a regular basis. As such, the roads here remain very busy - and that means that there is a much greater risk of traffic accidents occurring here. Practice Areas Many law firms aren’t specialized in particular areas – they have partners who focus on everything from criminal law to civil defense and more. But our legal team is different. Our law firm only focuses on personal injury law. This does include all aspects of personal injury law, however, including. While we cover a variety of personal injury law, we only focus on injury. As such, our team is much more experienced and skilled at getting you the restitution that you deserve – and we have a stronger reputation of success, something that helps us get better results four our clients. About Our Firm Our firm stands out from other options available to those needing a Lakewood Ranch personal injury lawyer for numerous reasons. We have more than 150 years of combined experience in personal injury law, and each of those years will be applied to your case to ensure that you get the best results possible. We only focus on personal injury law. Some firms may handle a variety of different types of legal issues, but with our singular focus you can rest easy knowing that your case is being handled by those who are true experts. Our team delivers a full support staff to help you, and we’re dedicated to great customer service as well. Each case that we take on is handled by a full partner. We don’t pass on any case to a junior partner or an assistant. Above all else, our team believes in making the community we live in a better place. By combining our expertise and our reputation for fighting for our clients’ rights, we’re able to show the insurance companies that you won’t settle for less than you are owed. 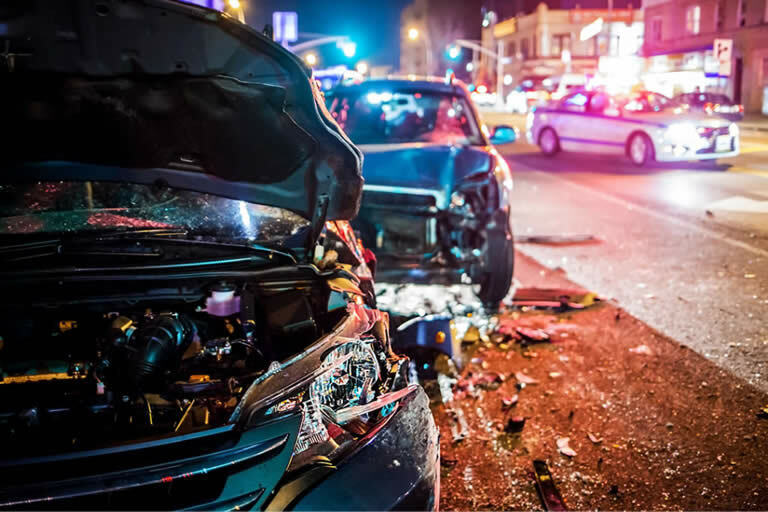 Under Florida law, anyone who is hurt in an accident that was caused by the willful or reckless actions of someone else may be eligible to seek compensation for their injuries. A fair settlement will include enough to return you to the point your life would have been in had the accident never occurred. This includes future and existing medical bills, lost wages, and more. Attorneys not only ensure that you get the biggest settlement possible, but they also take the weight off your shoulders completely. This way you can focus on healing instead of on fighting for money. A mistake can cost you in a big way. Our lawyers will help give you a clear idea as to what you need to avoid doing. This often includes not talking to the other side, avoiding social media usage, and more. Our team charges nothing until you get your settlement. Then, our fees are based on a small percentage of the total settlement amount. However, your initial consultation is always free. The Bottom Line If you need a Lakewood Ranch personal injury lawyer, our team is here and ready to help. We take the burden off your shoulders so you can focus on making a full recovery, and in the process, we make sure that you get the maximum amount of compensation for your injuries. Getting you back on your feet so you can move on after an accident is what we do, so be sure to contact us today to get your free case review and find out how we can get you justice. Injured In Lakewood Ranch? Have Us Make Them Pay!